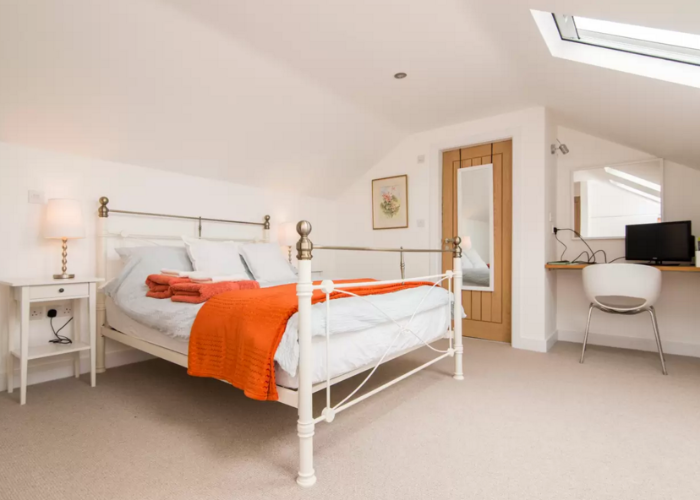 Shrubbery Cottage has two double rooms - both with ensuite facilities. The rooms have free Wifi, TV and use of a fridge, small cooker, microwave, kettle and toaster. We don't do cooked breakfasts but we do include 'help yourself' cereals, fruit, juices, pastries etc. Separate from the house the rooms are very private and quiet. We are minutes from a lovely local pub and within easy reach of the M6 and M56 - Manchester, Liverpool, Chester and Warrington or the wonderful Cheshire countryside. In May 2018 we opened a 'Certified Site' via The Camping and Caravanning Club.